Nowadays a lot of content is restricted by our network providers. Whether it is by your ISP’s or by an organization. It’s even harder for students and professionals to browse any websites in their workplace. 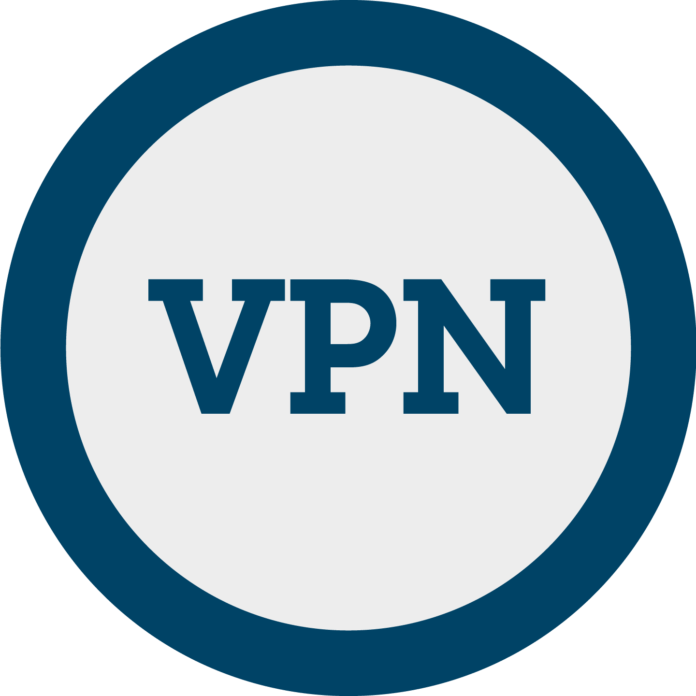 Hence we have created a list of 10 best VPN Proxy apps for Android and iOS users. Since it is easy to bypass blocked websites in Laptops and computers, hence this list will only feature VPN apps. If you want proxy sites for your PC, then read the article link below. So let’s begin with the list of Best VPN Proxy Mobile Applications for Android and iOS to Bypass blocked sites. 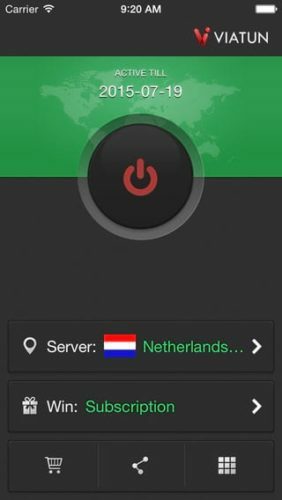 We will begin our list with 5 best VPN proxy apps for Android users. These apps are 100% free of cost. Also, our list is purely based on User ratings and App performance. We have made sure that the Apps we list will give you the ultimate results. 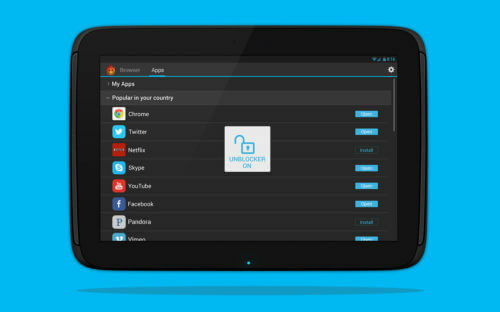 Hotspot Shield Basic is a free version of VPN that can let you access blocked sites. It has been trusted and reviewed by millions of users worldwide. Unlocks all Geo-restricted websites. You can access all websites and Apps easily. Secures your Online activity and Identity by making you anonymous. Provides security from tracking by an Organization or ISP’s. Also provides security from Hackers Via Public WIFI. Free version with no sign-up. Easy access to websites and apps. Can browse through any location. Also unlocks Geo-Blocked content. 100% free and secure from phishing. WiFi protection profile protects your content from public wifi. Activating it encrypts your data and browsing history. Hides your IP with 256-bit AES encryption. 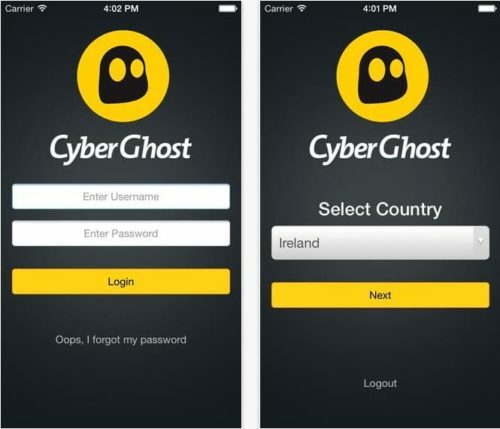 Block malicious websites and spoofing apps. Enables you to select individual servers along with countries. Provides total security from online tracking and hackers. Unblocks all the websites and hides your IP address. Provides maximum browsing speed unlike other VPN’s. This app is not available in China, Iran and Saudi Arabia. Bypass blocked apps and websites. Fast access and easy to use app. Powered by volunteers all around the world. Highly encrypted and secure from public WIFI. High speed VPN. 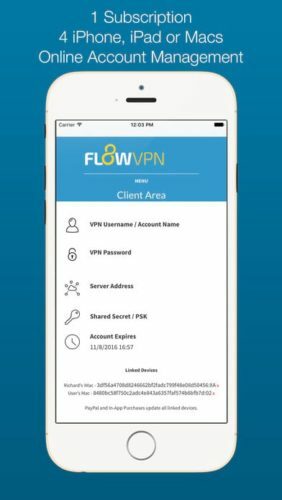 Encrypted VPN connection to your phone. Privacy guard protects your network under WIFI hotspot. 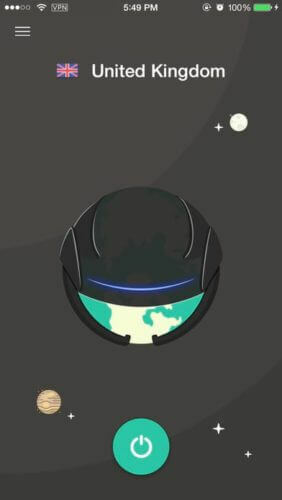 Faceless VPN connection secures your IP address and makes your connection anonymous. You can hence easily access blocked or censored websites. Also, it is available in eight different languages. Not free, but new users will get 1 GB of data. Get access to servers from all locations around the world. Get faster and more stable connection. Kepp you protected from hackers and sniffers. Makes your connection private and secure. 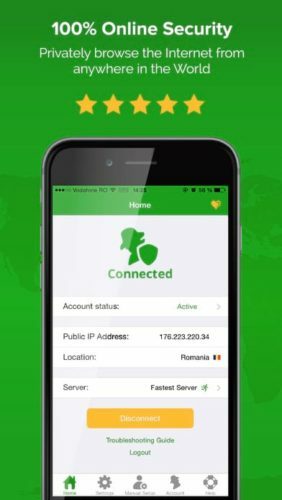 Another VPN with faster connection and easy to use services. 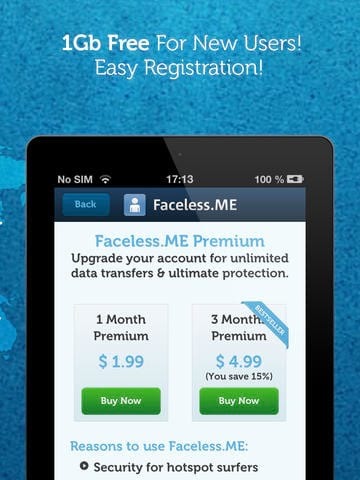 It is free to use with data limit of 50 MB per day. It can bypass restrictions and make your web connection secure and anonymous. @PreethamSorry to here that… 🙁have you checked proxies listed in comments submitted by users?